The deadline for entry submissions to the 2016 Big Chip Awards, has been extended, giving businesses an extra week to enter. Businesses, individuals and students from across the North are eligible to enter the popular awards – whether they are a digital company, studying a digital course at university, a freelancer, or an organisation from another industry or sector that has undertaken excellent digital work in the past year. Companies now have until 5pm on the 14th of March to enter. Chair of the Big Chip Steering Group, Shaun Fensom, said: “It’s great to see that entries have been coming in from businesses right across the North – faster than usual. Last year the judges were bowled over by the standards, and I’m confident it will be even higher this year. Those entering can choose from 19 categories – covering everything from mobile apps and animation, to not-for-profit projects and eCommerce. This year’s judges include: design guru Malcolm Garrett (last year’s special guest judge), the BBC’s Bill Thompson, Plusnet founder Lee Strafford, Patrick Altoft of VP Ventures, Sam Michel of Chinwag, Jon Bradford co-founder of F6S, Dr David Kreps of Salford University, Thinking Digital founder Herb Kim, and Alastair Cole from the Engine Group. The panel is chaired by long-standing judge Al Scott FRSA of C3. The Anthony Wilson award, in honour of the late Tony Wilson – judged by special guest Matt Miller of UsTwo – and the Grand Prix award, awarded to the best overall entry, will be chosen from shortlisted entries. 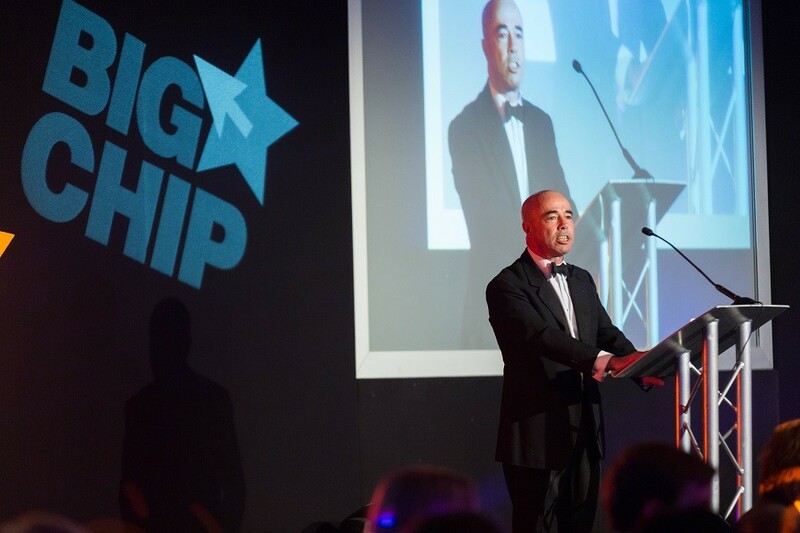 The shortlist will be announced on Thursday 28 April 2016, with the Big Chip Awards dinner taking place at Manchester’s historic Midland Hotel on 23 June 2016. Entries can be submitted online at www.bigchipawards.com. The first two entries are free. Subsequent entries then cost £95.